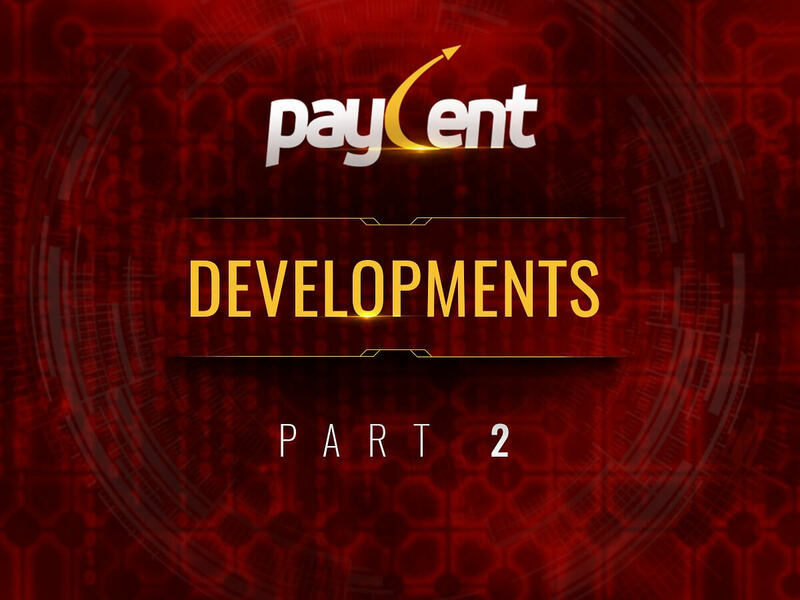 Paycent has another set of milestones for you! We have achieved so much through your support and trust. The following developments allow you to use the Paycent App and Paycent Card easier. We want you to keep enjoying the Paycent App and Paycent Card. You can do this by using the Paycent Referral Codes! It’s about time for your family and friends to get a discount of 5.00 USD on their Order Card transaction. You will earn up to 500.00 USD in your Paycent account for successful referrals using your codes. We have made it easier for you to check your card balance and history. You don’t need to go to ATMs to check your transactions. Simply check it through your Paycent App. You may see your card balance with your 3 latest transactions on the Paycent Dashboard. You also have the option to check all your transaction from the past 90 days if you tap the ‘View All’ button. Paycent has partnered with great businesses that have great impact on the financial technology industry. We are doing this to give you more ways to enjoy your Paycent App and Paycent Card. Dash is now available on the Paycent Hybrid App. It allows you to seamlessly move across digital assets and fiat; and vice versa. You can now transact using Dash with ease at zero transaction fees for a limited time period. Dash is the quickest, cheapest and most user-friendly payment-focused digital asset in the world. Dash transactions are easy to make. It is fast, secure and seamless throughout the Dash ecosystem. We have collaborated with Crypto Harbor Exchange to integrate CHE tokens into the Paycent App. Now you can convert CHE tokens to SIP US (1 SIP US = 1 USD) anytime. Crypto Harbor Exchange is a Japan based crypto exchange platform where the economic activities will happen using their CHE tokens. Isn’t it great? Stay tuned for more updates!